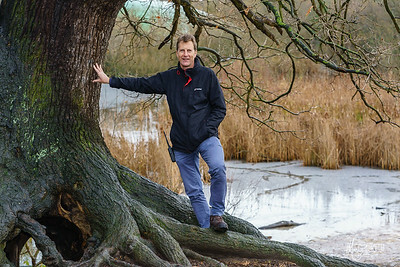 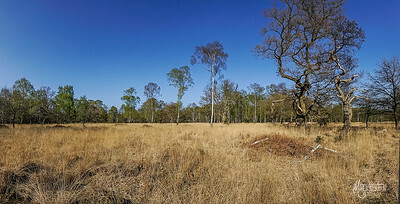 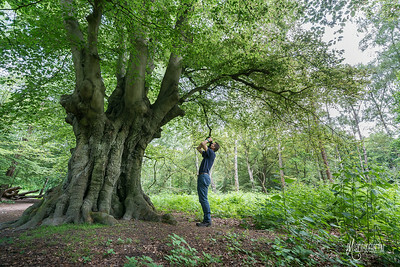 'You can't see the trees for the woods' is the projects title and inspiration and is a phrase coined by the Head of Conservation Dr Jeremy Dagley. 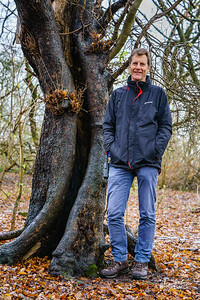 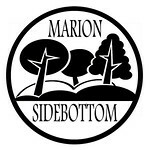 He has worked in the forest for decades and his passion for the forest and as a naturalist enthuses the people around him. 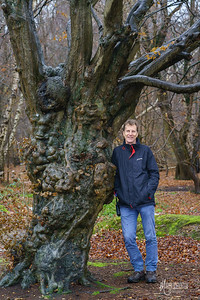 His role is a delicate balancing act between nature, people and organisational needs whilst under financial pressures. 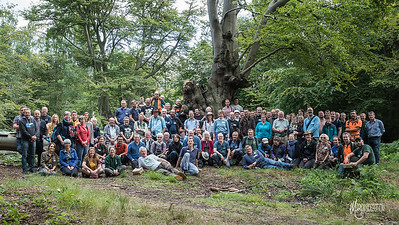 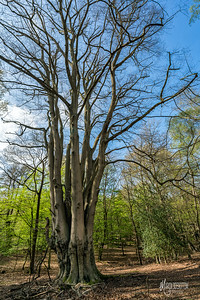 The group at the bottom of the picture are attendees of the Ancient Tree Forum conference is Epping Forest in 2017 during which a concordat was signed to work in partnership with this conservation group. 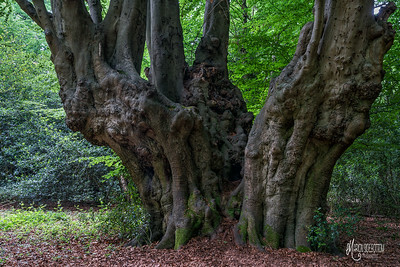 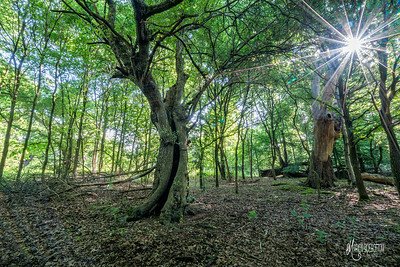 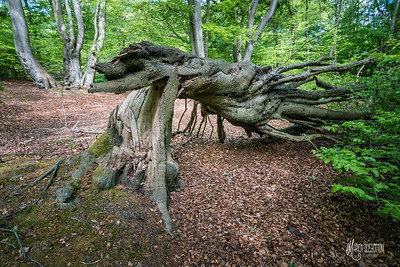 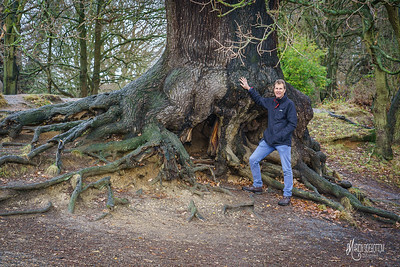 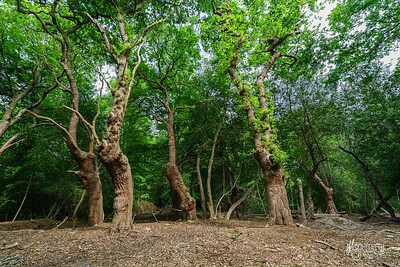 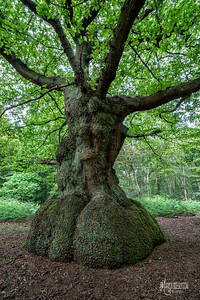 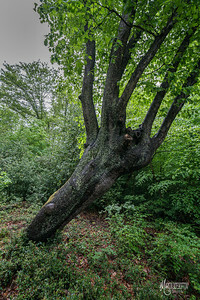 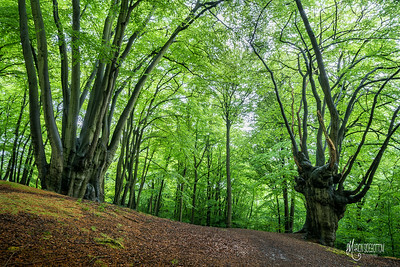 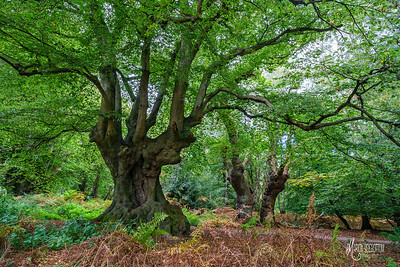 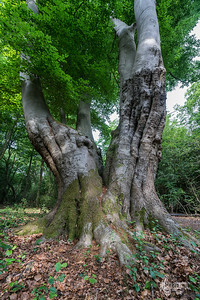 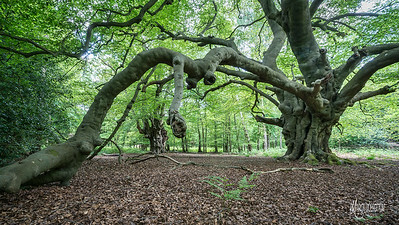 Whilst working as Artist-in-Residence at the City of London Corporation's Epping Forest I took many pictures of ancient and veteran trees. 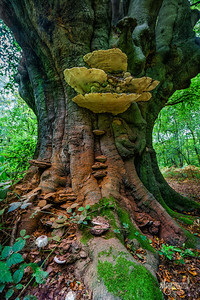 This picture shows the many types of fungi that can live on and around one hollow ancient Beech tree. 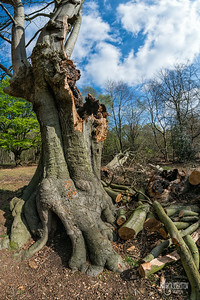 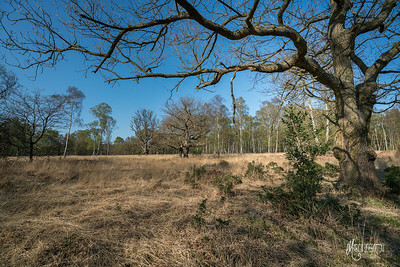 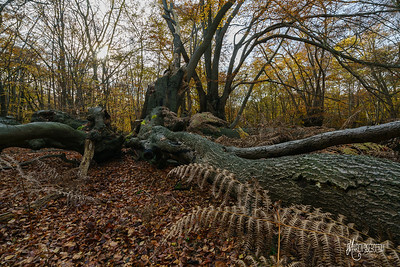 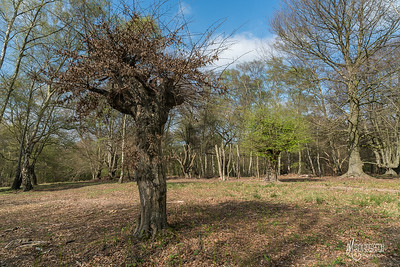 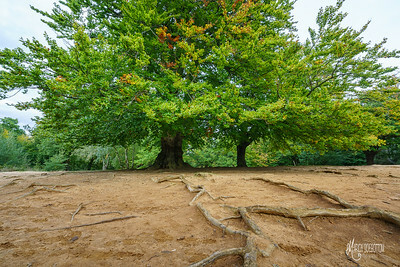 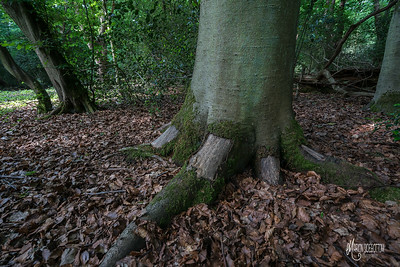 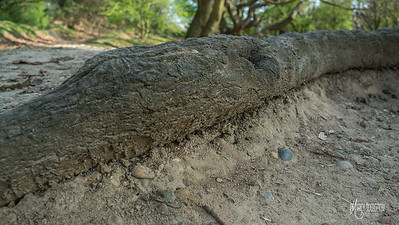 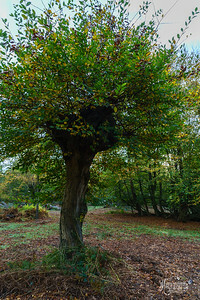 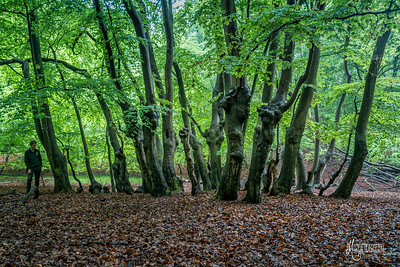 It was taken at High Beach in Epping Forest.